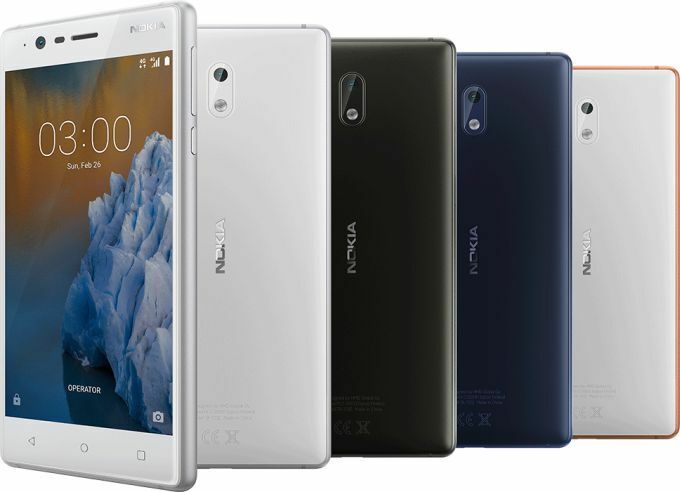 HMD Global Chief Product Officer Juho Sarvikas has recently confirmed that the Nokia 2 will jump straight to Android 8.1 to get advantage of the memory optimization features, but the Nokia 3 will also receive the first Oreo beta soon. HMD Global might bring the Nokia brand back where it belongs, although many seem to hate them these days due to the photo quality of their higher-end models or the weak specs of the affordable ones. On the other hand, the new Nokia manages to provide exactly what many users need. What is that? A tough handset with good battery life and excellent software support for every budget, of course. For example, think about how many other brands would bring Oreo to the Nokia 2 and its sibling. None? Almost none? HMD Global's Chief Product Officer Juho Sarvikas recently replied to Android Central's "Is your phone set to be updated to Android Oreo?" question on Twitter by posting the following message: "Also #Nokia2 but will go straight to 8.1 to get memory optimization features as it is a 1GB RAM device. #Nokia3 Beta Labs right around the corner." The Nokia 2 is a cheap handset with only 1 GB of memory and a slow processor, but many users love it for what it is: a basic, compact smartphone that can handle a lot of punishment and has an impressive autonomy. This 5-inch smartphone that is powered by the Qualcomm Snapdragon 212 processor currently runs Android 7.1.1 Nougat, so going to Android 8.1 Oreo will be quite a jump. The Nokia 3 has a MediaTek MT6737 processor inside but has 2 GB RAM. It arrived on the market with Android 7.0 Nougat last year in June, and it received Android 7.1.2 in the meantime. Sadly, there is no accurate date for the launch of the first Oreo beta firmware for it yet, but we will keep you posted.